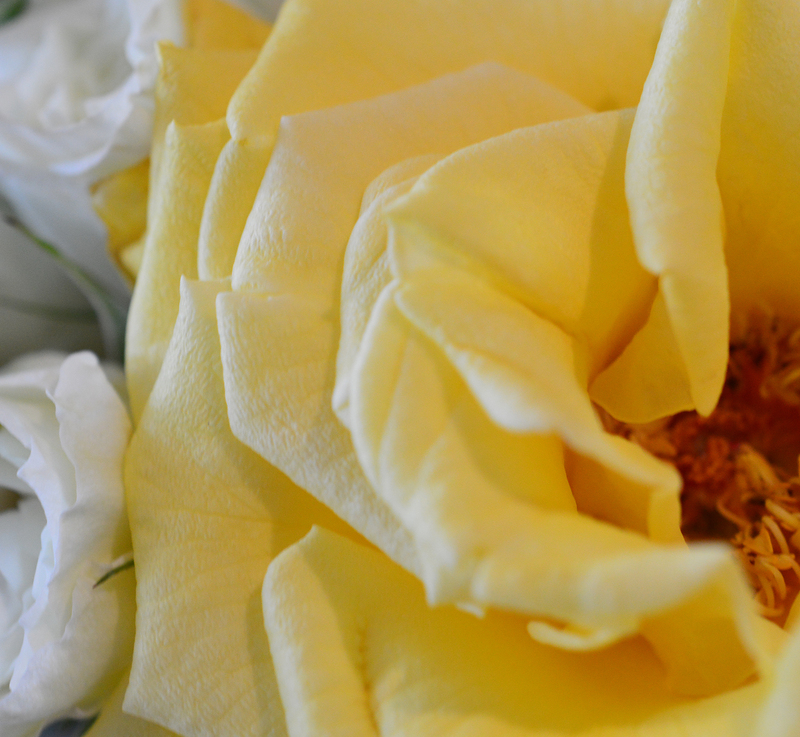 and remember only that she loved yellow roses. Beautiful image and very sweet 17 word story. Thank you. Photo by my son Wolfgang. I don’t know who you are missing, but it is hard to remember specific things after a time. Something out of the blue will remind me of my Mum or Dad, and then I think of them for a while. My dad got my mother a dozen yellow roses for their anniversary. It started on their third anniversary in New Hampshire when he snowshoed back from town with three of them in a backpack to the lodge they owned. They were married for just shy of 62 years. That is such a great story. Thank you for sharing it today. Yes, it is a little memory, but it is a sweet one. Very romantic and the intensity of love is great. Beautiful one… both pic and thought! It is so secretive yet revealing. The picture then says what words could not.